Price: $22,900 $19,900 On Sale! 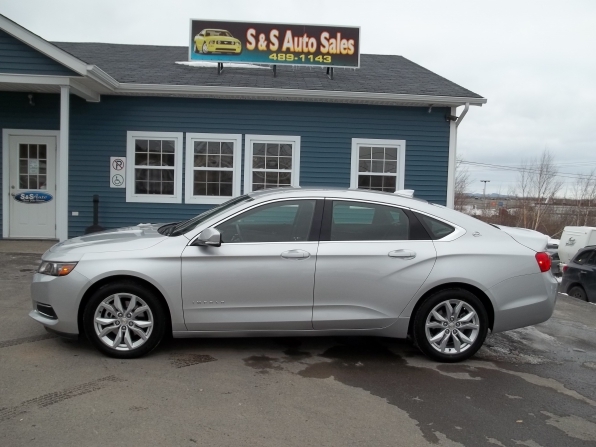 The 2017 Chevrolet Impala LT is a real head turner. Beautifully re-designed interior and exterior. Smooth shifting 8 speed 2.5L Ecotec engine.